We are pleased to provide the following designated funding opportunities for a gift of $100,000 or more. Supporters are also encouraged to consider a Planned Gift through Foundation Futures. It is our belief that every eligible young adult should be able to visit Israel to experience their birthright. We are pleased to offer approximately ten Accessibility trips each year for participants with a variety of medical, developmental, and physical disabilities. There are also opportunities for young adults with disabilities to join a traditional Birthright Israel trip as an inclusion participant, accompanied by an aide or shadow. Birthright Israel is a dynamic program and deliberately reflects on how to improve and expand the program's impact. Trends in the 21st century indicate today's young adults marry later than ever. 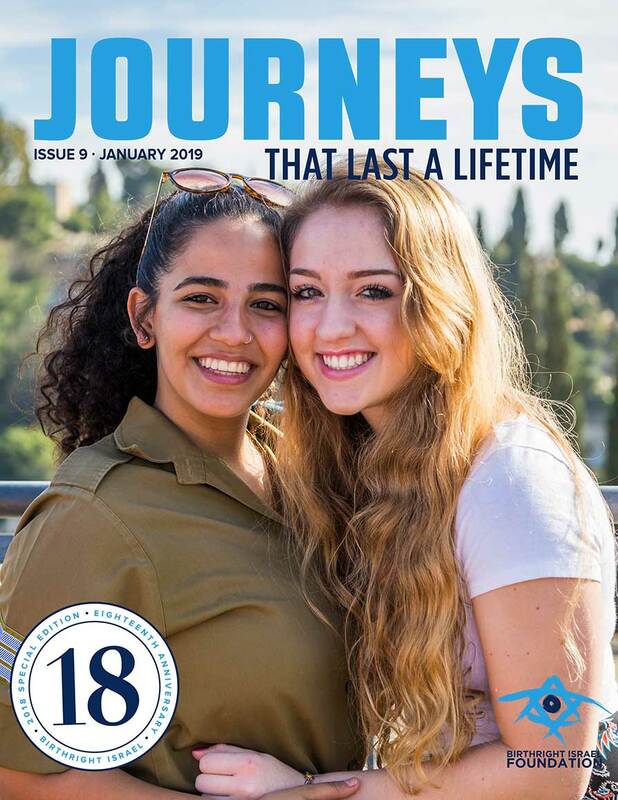 Consequently, Birthright Israel decided to expand eligibility requirements beyond the 18 to 26-year-old age range, and in summer 2018 began to pilot trips for young adults between the ages of 27 and 32. The goal is to operate meaningful trips that are tailored to this new market. 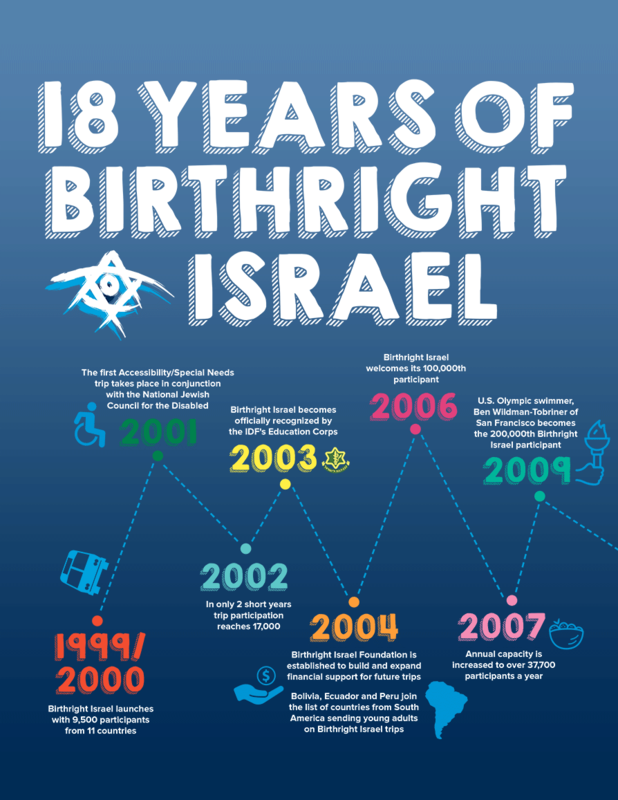 Birthright Israel seeks to increase the number of participants from this age group. Traveling with well-trained, well-coordinated staff is a key component of a successful Birthright Israel experience for participants. Each North American group is accompanied by two staff members from North America and an Israeli tour educator. Multiple training opportunities exist for North American staff. Each program endeavors to develop the effectiveness and knowledge of these important staff members. 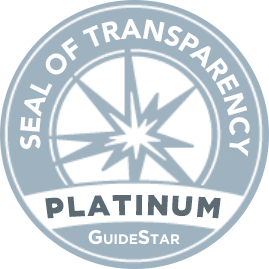 The role North American staff play continues to evolve; better training allows this staff to take on increasingly significant roles. 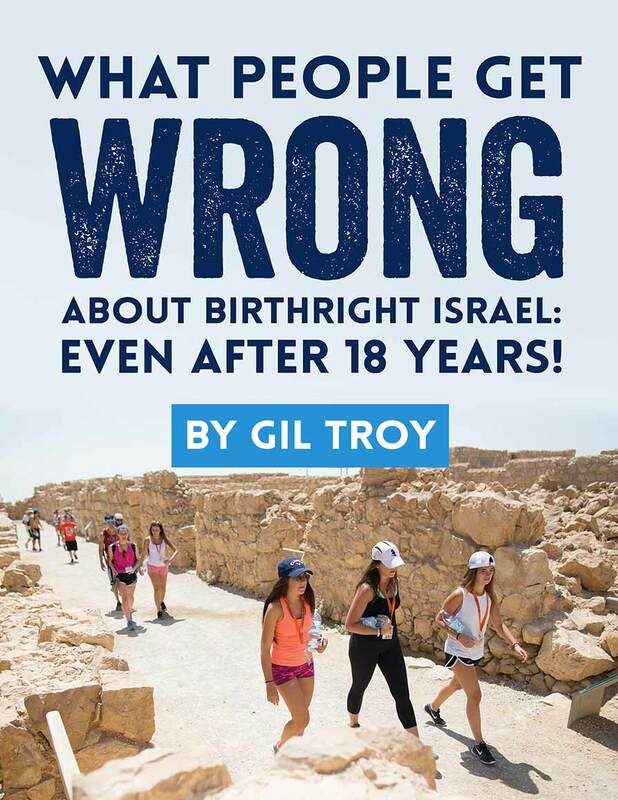 Birthright Israel Institute for Tour Educators plans and executes mandatory training for all Israeli tour educators who accompany Birthright Israel groups. In addition, ongoing seminars for veteran tour educators, and topic specific programs are offered. It is evident that investing in staff training enhances the overall participant experience. All Birthright Israel groups visit a Holocaust site. The visit is complemented by preparatory sessions prior to the visit followed by post-visit discussions. Birthright Israel Study Abroad is a 12-day trip model, leveraging the impact of a traditional trip with a resume building course of study. Birthright Israel participants come from 67 countries. Over the last few years, we have increased our commitment to providing the gift of Birthright Israel to young Jews from around the world, such as from Brazil, France, and the Ukraine, to empower these young adults to forge personal relationships with Israel, the Jewish people, and their own Jewish identity. For more information, please contact Liz Klein, Director of Grants and Special Projects, at liz.klein@birthrightisrael.org. 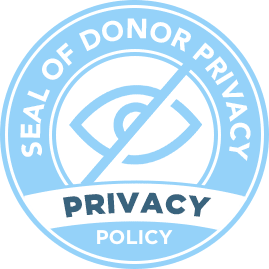 Leave a gift to Birthright Israel Foundation in your will. Create a Birthright Israel Gift Annuity for a dependable source of extra income. Create an endowment for Birthright Israel Foundation. Donate to Birthright Israel Foundation while avoiding Capital Gains Tax. Name Birthright Israel Foundation as a beneficiary of your IRA. Name Birthright Israel Foundation as a beneficiary of your life insurance policy.